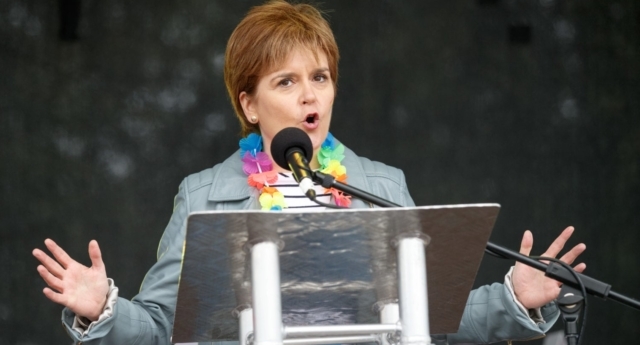 Several senior Scottish National Party politicians vented their frustration at party leader Nicola Sturgeon for holding a pro-transgender stance, in leaked messages. Scotland’s First Minister Nicola Sturgeon is a strong supporter of LGBT+ equality, and has vowed to push forward with reforms to gender recognition laws for transgender people in Scotland, despite the UK government coming under pressure to ditch plans. 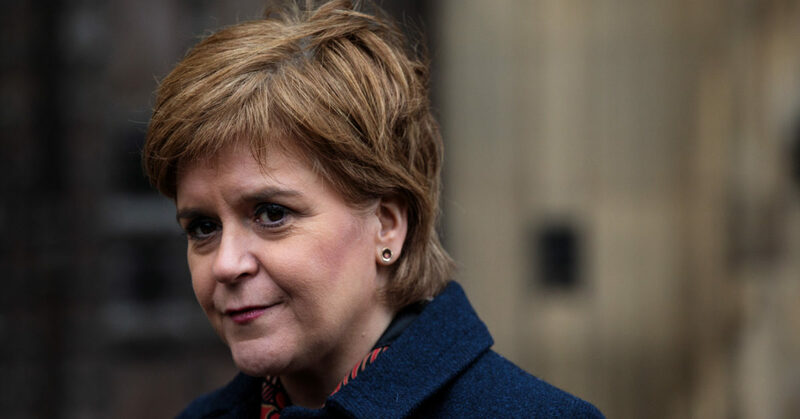 However, messages leaked on Wednesday (April 17) revealed that senior Members of the Scottish Parliament are not on board with Sturgeon’s stance. In leaked Twitter direct messages, several SNP MSPs criticised Nicola Sturgeon for comments in support of trans rights. The messages were anonymously leaked to Scottish LGBT+ news website Pink Saltire by an SNP staffer, who said: “I was surprised to see the conversation. 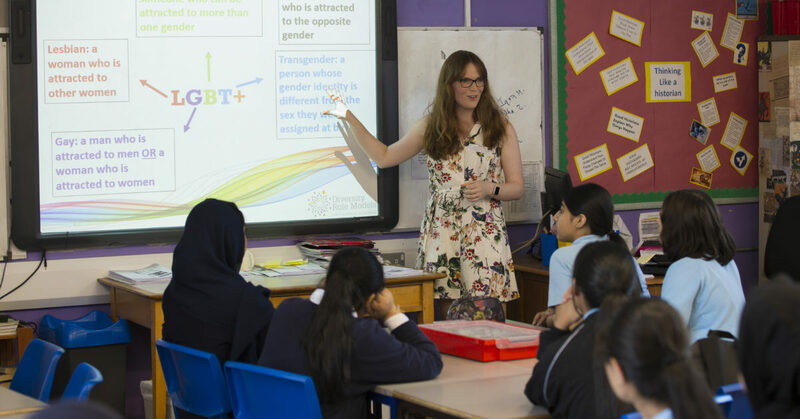 The staffer added: “Some people just don’t see what’s really important – that trans people are possibly the most marginalised group in society right now and the suicide rates alone should surely point to the fact we must do better. The leaked messages have led some to question Maguire’s role overseeing equalities issues. Lib Dem MSP Alex Cole-Hamilton tweeted: “As vice-convener of Equalities and HR committee I think urgent clarification is required from our convener, @RBFMaguire as regards her position on this matter. The leaks come after criticism of SNP MSP Joan McAlpine, who has been outspoken about trans issues. An SNP spokesperson told The Herald: “The SNP supports trans rights and women’s rights as part of our firm commitment to human rights and equality. “Trans people must be able to live their lives without facing unnecessary barriers and discrimination.